How Do I Add Wallet To Control Center On An iPhone? Here's The Fix! You are at:Home»iPhone»iOS»Control Center»How Do I Add Wallet To Control Center On An iPhone? Here’s The Fix! You’re in the speedy checkout line and you want to find the fastest way to access Wallet on your iPhone. You’ve already used twelve coupons and the people behind you are starting to get impatient. 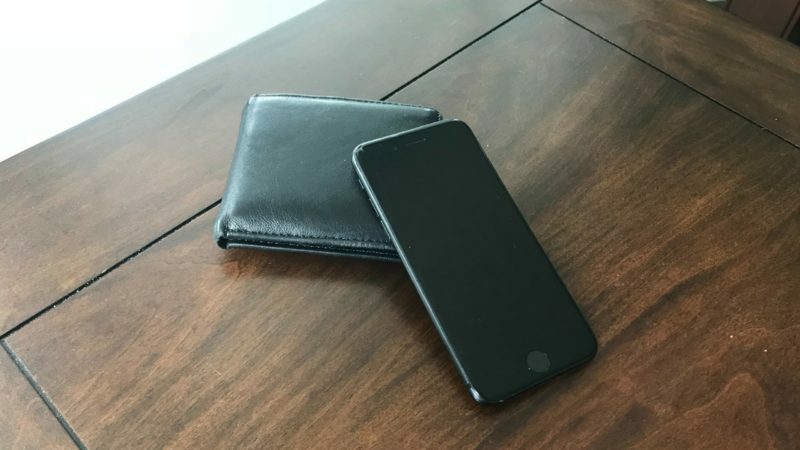 Don’t worry — this article will show you how to add Wallet to Control Center on an iPhone so you can pay for your groceries as quickly as possible! To add Wallet to Control Center on an iPhone, begin by opening up the Settings app. Then, tap Control Center -> Customize Controls. Underneath More Controls, tap the green plus button to the left of Wallet to add it to Control Center. Now when you open Control Center, you’ll see a button containing the Wallet icon. To quickly access your Wallet, tap that button! What Information Can I Save In Wallet? The Wallet app can save your credit card and debit card information, as well as things like movie tickets, boarding passes, coupons, and rewards cards. 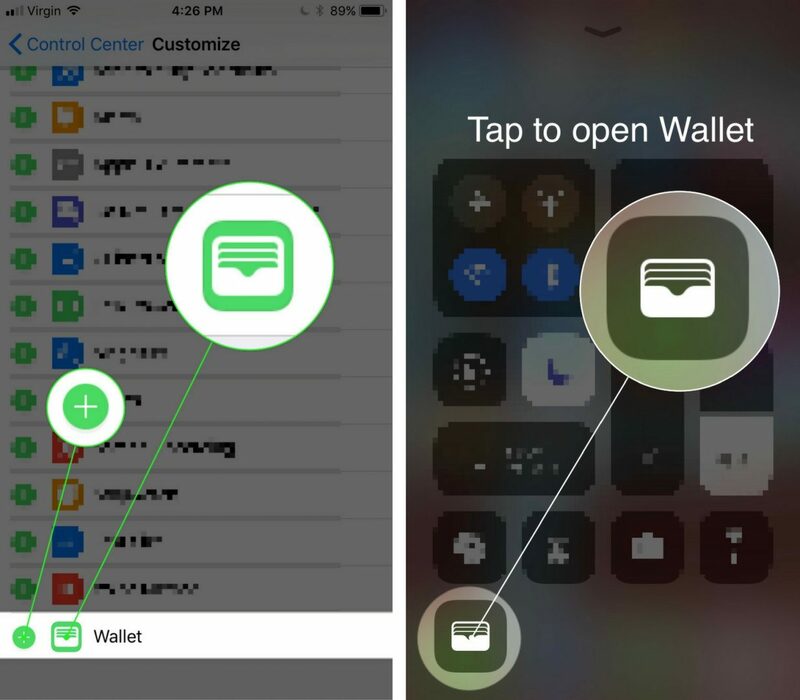 When you add Wallet to Control Center, all this information is just a swipe and a tap away! Wallet is now in your customized Control Center and you have quick and easy access to your credit cards and movie tickets. Now that you know how to add Wallet to Control Center on an iPhone, make sure to share this article with the people you know who just take a little too long in the checkout line. Also, feel free to leave a comment down below if you have any other questions! Previous ArticleHow Do I Add Apple TV Remote To Control Center On My iPhone? The Fix! Next Article Record An iPhone Screen: No App, Mac, Or Windows Computer Required!